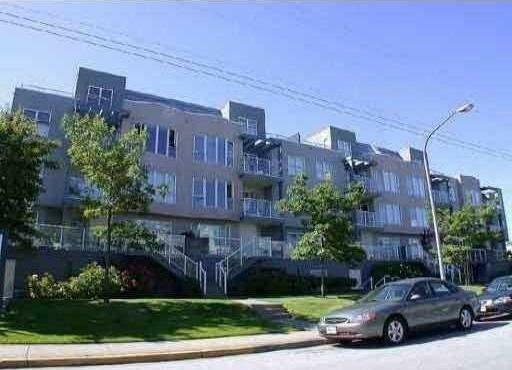 Description: Top floor 3 bedrooms ''penthouse'' in Central Richmond. 16 years rarely available 2 levels with spacious 1203 sf, 3 bdrms and 2 full baths, 16' hi-ceiling living room, 2 balconies with fabulous city view, lots of storage spaces and 2 parkings . Laminated hardwood flooring thru-out, insuite laundry and fabulous city view. Building envelope has been completely done with 10 yr warranty. A maintenance fee of $208 includes hot water, recreation centre, indoor pool and 2 parkings. Close to schools, park, shopping and transit. Rental ok. Best Price in the area. Measurement are approximate.